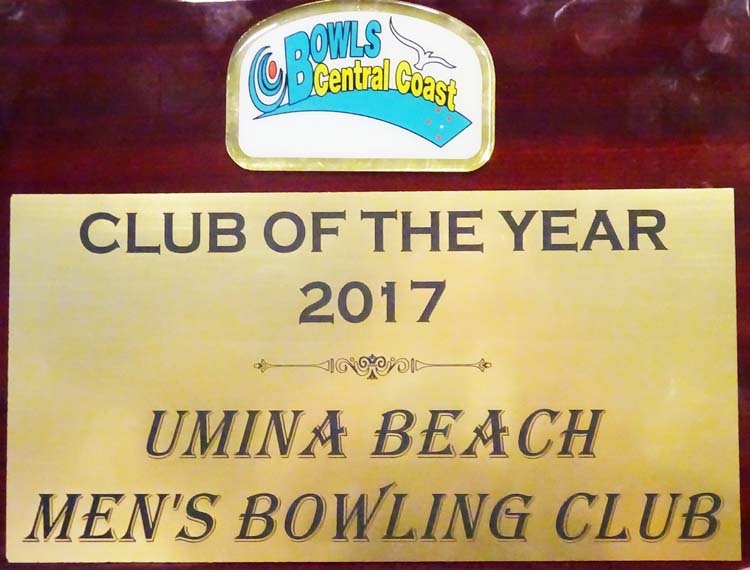 Steady drizzle failed to deter Umina’s Glenn Simington / Shane Starkey and Halekulani’s Brendan Wrice / Graham Bates in the final of the Central Coast division of the Bowls NSW Rookies Pairs for those bowlers with less than thirty months playing experience. 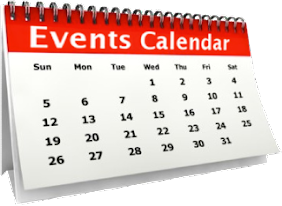 Played at Umina Beach BC on Sunday 18th September both teams played top quality draw bowls under damp and adverse conditions. 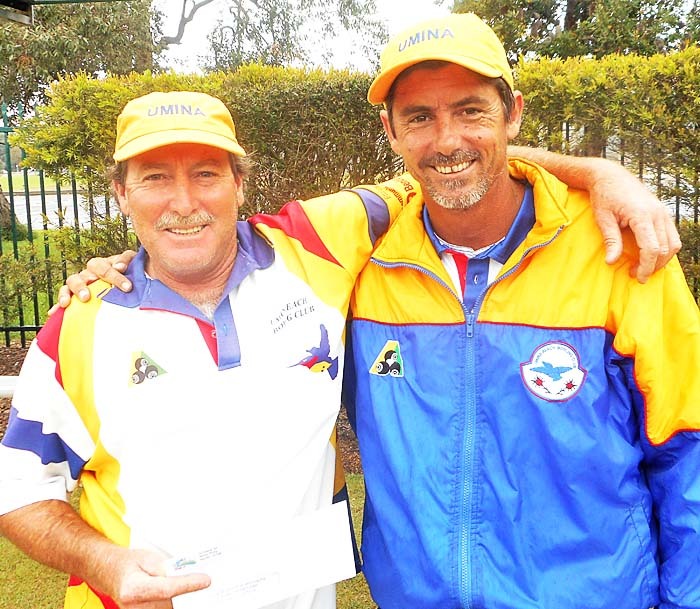 The Umina Beach duo jumped away to a handy early lead of 7-2 in the short 12 end final but the Halekulani pair fought back as the rain got heavier but the local lads of Glenn Simington and Shane Starkey held their cool to run out winners 9-6. Glenn and Shane will now go to Raymond Terace BC on Saturday 8th October to play off in the State Final Series.